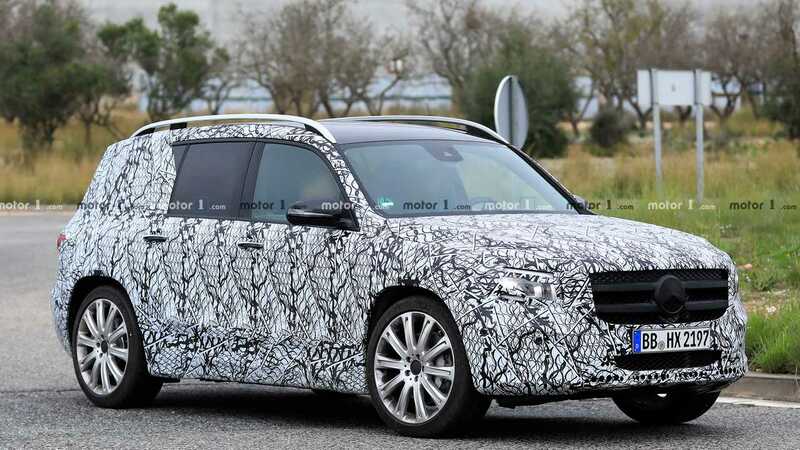 Mercedes GLB-Class To Be Revealed This Summer? The GLB-Class will put a boxy SUV body on top of Mercedes' compact vehicle platform. 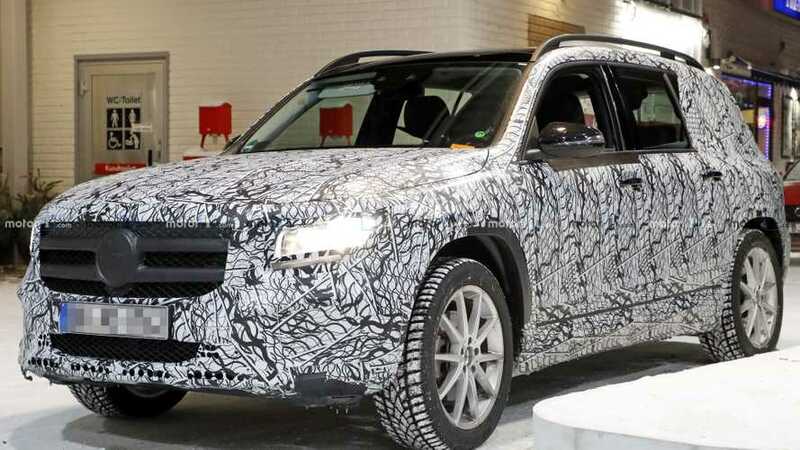 The boxy Mercedes-Benz GLB-Class will finally have an unveiling this summer, and sales in Europe will begin before the end of the year, according to Auto Express. We have seen plenty of spy shots (see above) and videos of the GLB-Class, and they have given us a very good idea of what to expect from the new SUV. The tough-looking vehicle has more angular styling than the similarly sized Mercedes GLA, which allows for more interior room, despite the similar footprint. It also provides an alternative for buyers who don't the GLA's coupe-like rear end. Underneath the skin, the GLB rides on Mercedes' MFA2 concept for compact models like the latest A-Class and next-gen CLA. This allows all of them to share the same powertrains and tech. If the GLB-Class arrives in the United States, which seems very likely, expect it to share an engine with the A-Class sedan by offering a 2.0-liter turbocharged four-cylinder producing 188 horsepower (140 kilowatts) and 221 pound-feet (299 Newton-meters) of torque. Europeans would have the choice of a 1.4-liter turbocharged four-cylinder and a 1.5-liter turbodiesel. 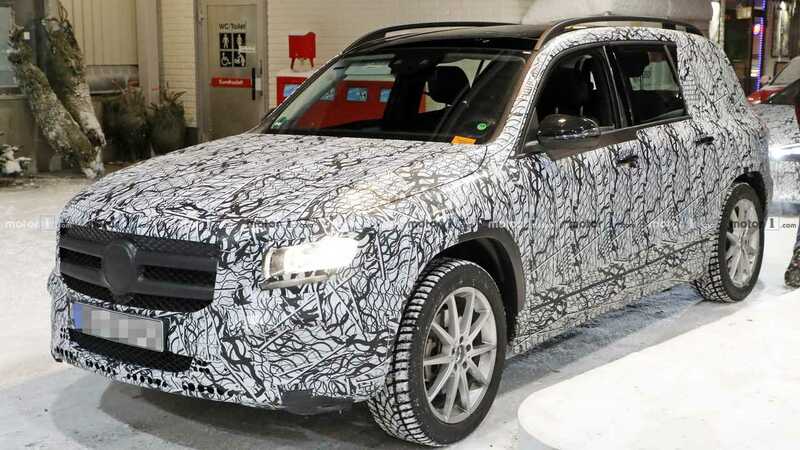 If 188 hp isn't enough for you, spy shots already confirm the development of a Mercedes-AMG GLB35 (spy shots above). It would share the A35's turbocharged 2.0-liter making a potent 302 hp (225 kW) and 295 lb-ft (400 Nm). We don't know yet whether Mercedes also plans to create a full-bore GLB45 with over 400 hp (298 kw) on tap, but the shared platform for the forthcoming A45 at least makes this a possibility. On the inside, the GLB's dashboard will look a whole lot like the new A-Class by offering a pair of landscape-oriented screens for instrument and infotainment duty. We expect the rest of the interior appointments to reflect the GLB's more rugged demeanor by having different materials and trim. Look for the GLB-Class to arrive in the U.S. in the fourth quarter of 2019. For Mercedes' other SUVs, the coupe-like version costs more than its boxy counterpart. However, the GLB might carry a slight premium over the GLA's starting price of roughly $34,000.